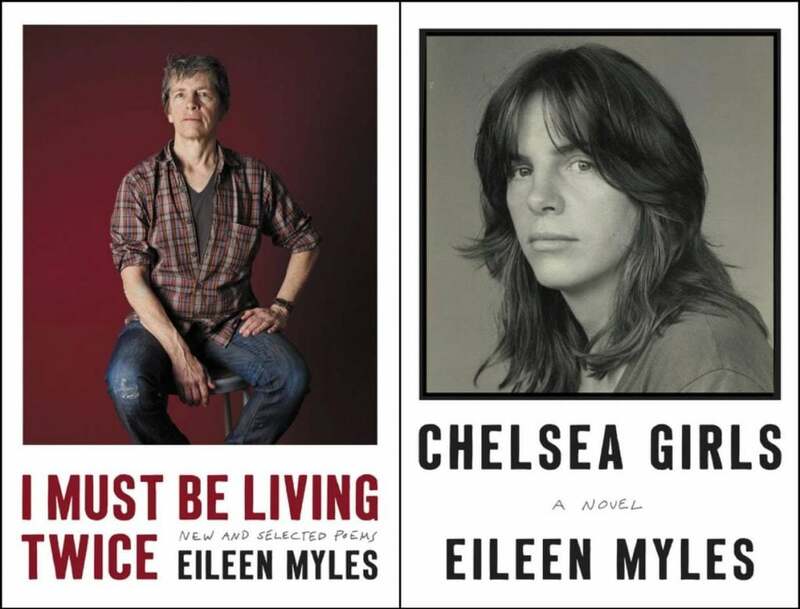 Later this month, American writer Eileen Myles will make a rare UK appearance for a Manchester Literature Festival event taking place at Waterstones Deansgate. The brains behind volumes upon volumes of radical poetry, as well as fiction, plays and art criticism, at this event Myles will join Manchester Literature Festival host Kate Feld to discuss and perform readings from her life’s work. A writer’s writer, Myles has drawn acclaim from fellow authors Olivia Laing, Dennis Cooper, and Lena Dunham, with Maggie Nelson describing her work as ‘kinetic, ecstatic, muscular, hilarious, sorrowful, valiant, original, necessary and timeless’. Notable works include her autobiographical novel Chelsea Girls, which has recently seen its first UK publication, and her collection of poetry I Must Be Living Twice. Part giddy and boozy celebration of reckless teenagedom, part act of social justice, Chelsea Girls is a seminal story of being young, queer and female in New York in the 70s and 80s. I Must Be Living Twice: New and Selected Poems 1975 – 2014 scratches poems off the surface of her prolific output, allowing an intimate glimpse into the never-ceasing curiosity and hardheaded industriousness which have fueled this artist’s four-decade long career. This event is the first of three special out-of-season Manchester Literature Festival events, which will feature Mohsin Hamid at Waterstones Deansgate in February and Simon Armitage at The Dancehouse in March. The event will take place on Wednesday 25 January, 7pm (doors open from 6:30pm), Waterstones Deansgate. Tickets are priced £7 / £5 concessions and can be booked through the Manchester Literature Festival box office. Please call 0843 208 0500 or book online here. Maggie Nelson describes Myles's work as ‘kinetic, ecstatic, muscular, hilarious, sorrowful, valiant, original, necessary and timeless’.